All 2019 site fees & connection included!! 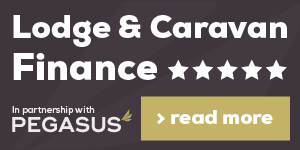 Ask for details at 01745 827301. 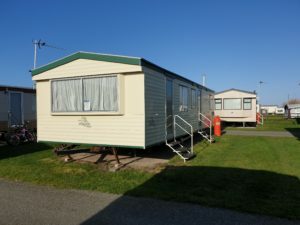 Ty Gwyn Caravan Park Caravans for sale – All prices now include 2019 fees! 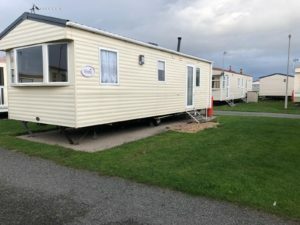 We offer a range of quality new and used static caravans at Ty Gwyn Caravan Park Towyn, North Wales. For more information please see our current stock list. If you require any help or would like to arrange viewing please don’t hesitate to call, email or fill in our website contact form. Including 2019 Site fees and connection! 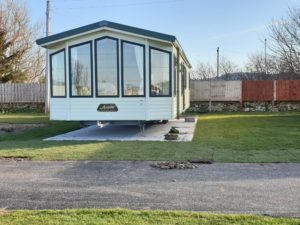 A brand new, luxury caravan with central heating and double glazing throughout. 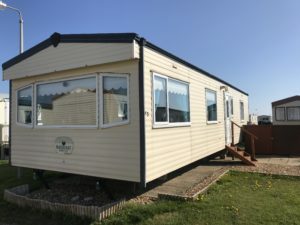 It benefits from a comfortable master bedroom with large wardrobes and an en-suite WC plus a twin bedroom and spacious shower room with an additional WC. A modern interior with comfortable furnishings (including fold-out bed), help to make this holiday home the perfect sanctuary for families and couples alike. 2019 fees included. 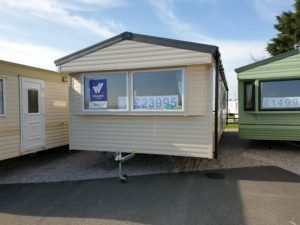 The Brand New Willerby Mistral is a lovely caravan. 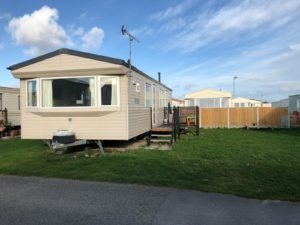 This caravan provides excellent value for money with 3 bedrooms for friends and family to stay, a large shower room and central heating and double glazing throughout. Viewing highly recommended. 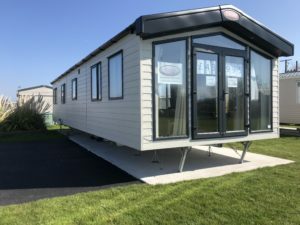 The Willerby Aspen is a very popular luxury model of caravan which is sited on our brand new development overlooking open green space. 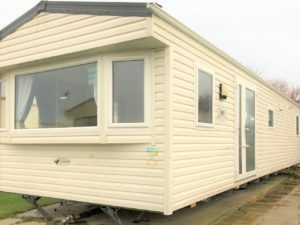 It has 2 bedrooms with an ensuite toilet to the main bedroom. 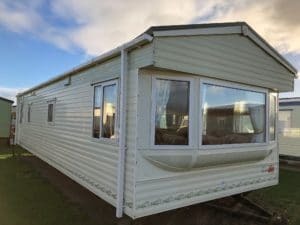 It has double glazing and central heating throughout. The lounge area is spacious with freestanding furniture and big lounge windows for lots of light! In the kitchen is an integrated fridge freezer with freestanding dining table and chairs. 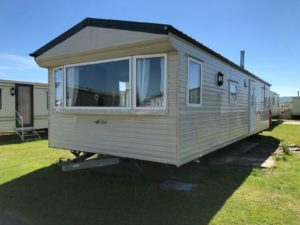 This is a lovely wheelchair friendly caravan adapted to make staying in the caravan with a wheelchair a lot easier. We can also offer competitive pricing on a ramp decking. 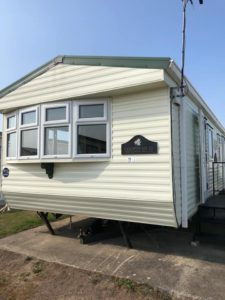 Pemberton have always manufactured some great caravans and this is just another example of a quality 3 bedroom double glazed and central heated caravan. 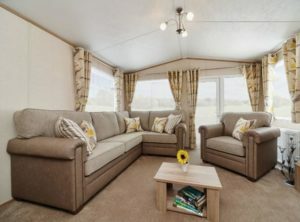 It has homely furnishings throughout helping to make it feel like a real home from home for all the family. 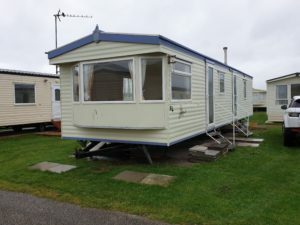 As with all our caravans, this is priced to include 2019 fees and connections. 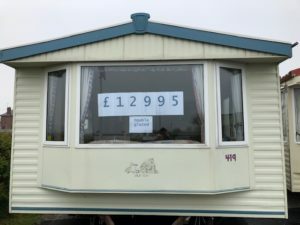 A lovely spacious, double glazed caravan on a great plot. All fitted seating in the living room has just been newly re-upholstered. 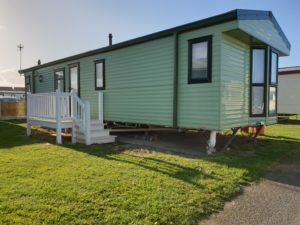 The caravan benefits from an open plan kitchen and dining area, one double bedroom and two twin bedrooms with a shower and WC. Definitely worth viewing soon! 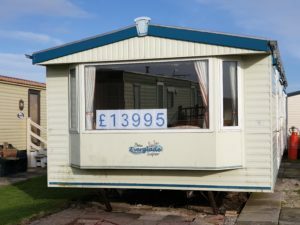 This A Very Well Looked After Caravan, A large master double bedroom with Ensuite. A twin bedroom, a shower room with WC and a bright open plan Living / Dining area. 2019 fees included. This is a very spacious caravan. There is an open plan kitchen / dining area 3 Bedrooms, Double glazing. 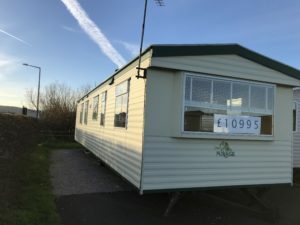 Double glazed and central heated caravan with ensuite. 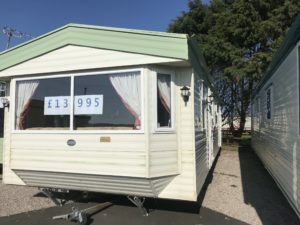 A great value double glazed caravan. It has 2 bedrooms which allows for a spacious master bedroom. Toilets opens both into the master bedroom and the hallway. 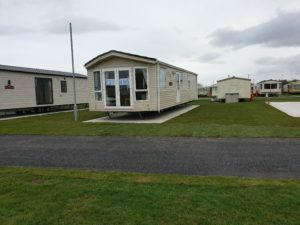 A modern caravan with 3 bedrooms. 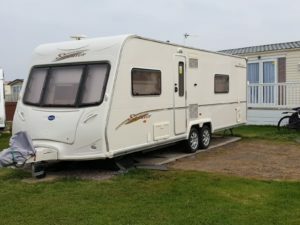 Great value as a starter caravan for a family. Fees and connection included. 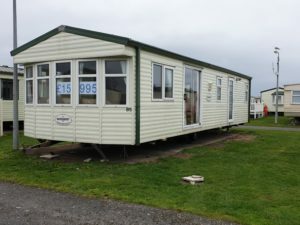 An ideal 2 bedroom starter caravan with a modern interior. 2019 fees included. 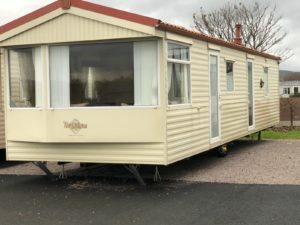 This is a lovely 4 berth caravan. It is a Bailey Senator Wyoming Series 5. In very good condition. Only bought from dealership last year. Price includes seasonal pitch fees on touring field. Are You Near A Beach? 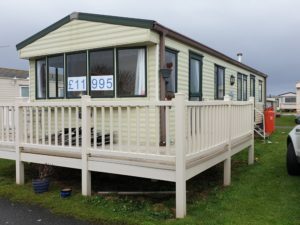 Yes, we have direct, step free access from the back of the Park, across the railway crossing to the Wales Coastal Way. The beach is a short walk along the path. Are You Near A Bus Stop And Train Station?